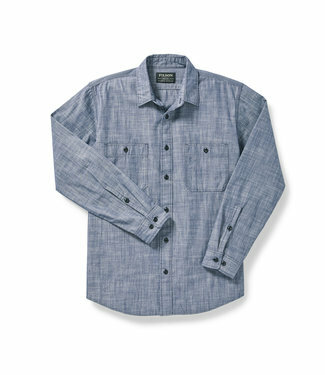 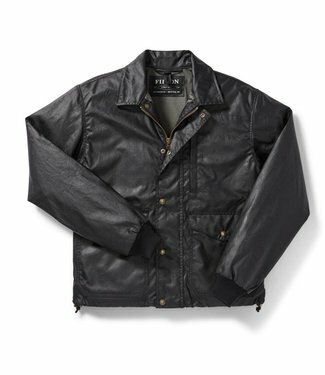 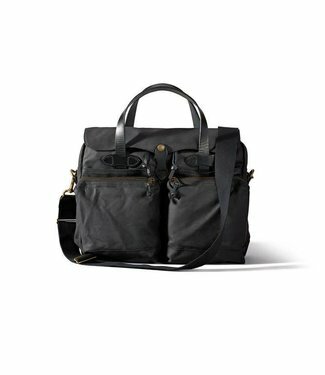 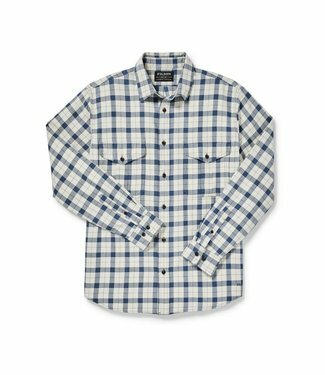 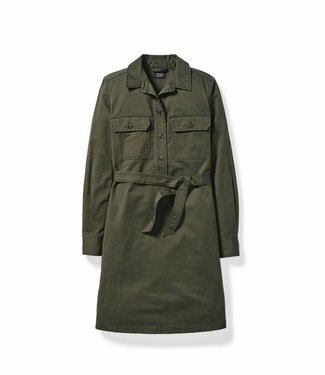 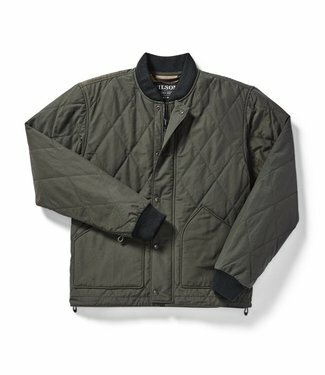 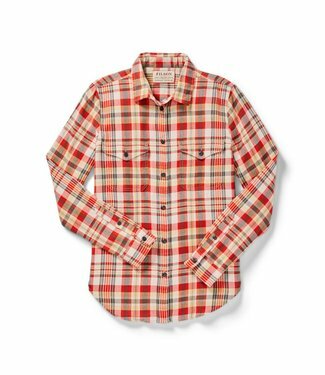 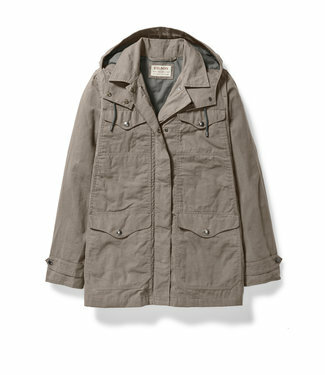 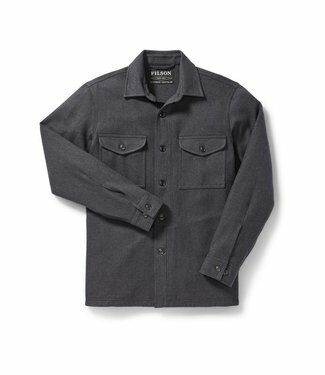 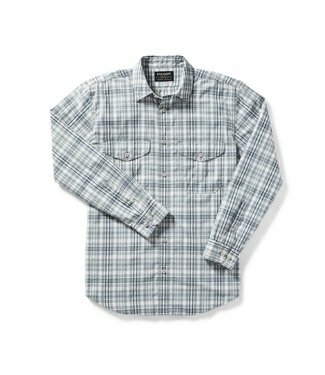 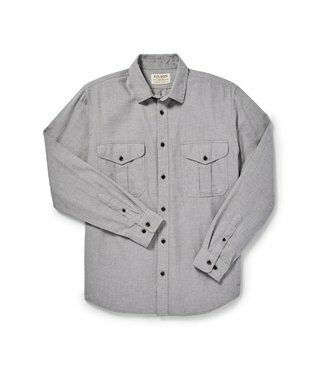 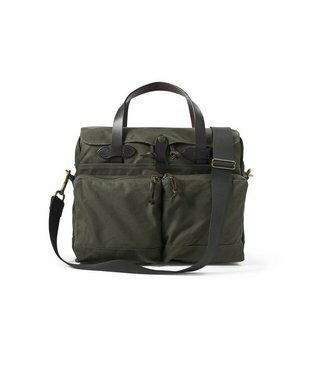 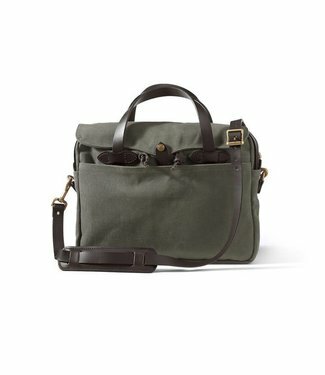 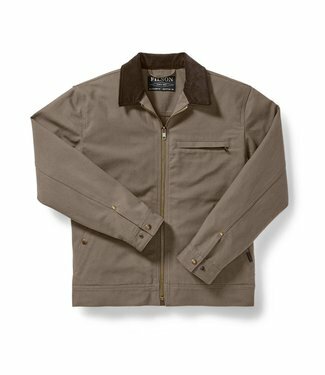 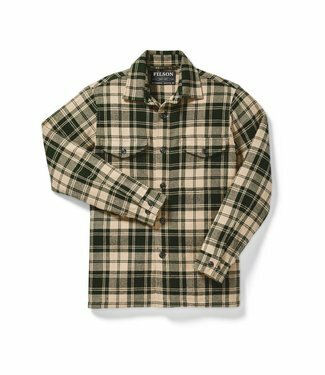 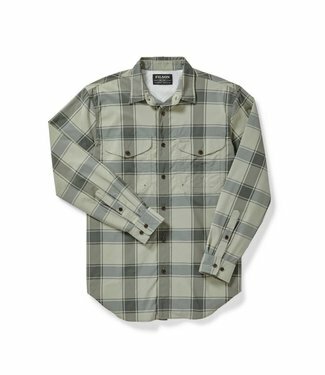 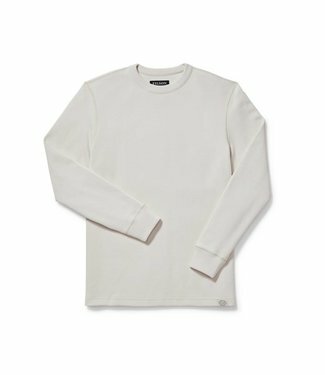 A midnight shirt that's tightly woven for abrasion resistanc..
Filson's lightest 100% cotton shirt: breathable, easily pack..
Made for hot days with ultralight fabric, ventilation and su.. 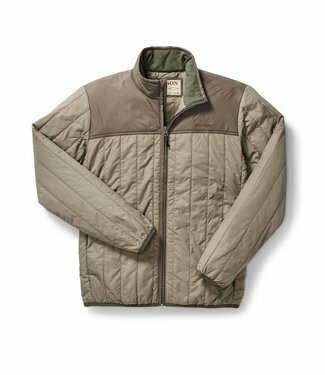 Same sturdy construction as the original Guide but light eno..
Made of 12-oz. 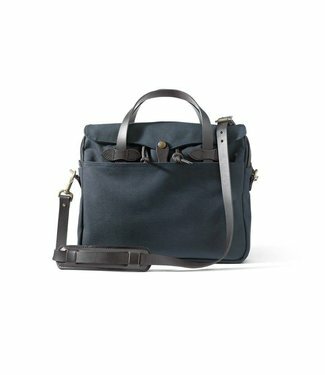 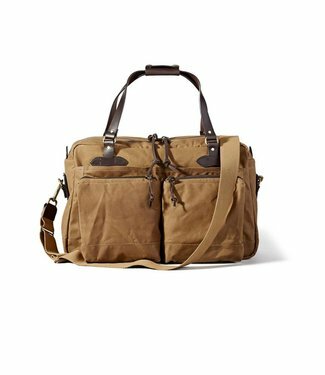 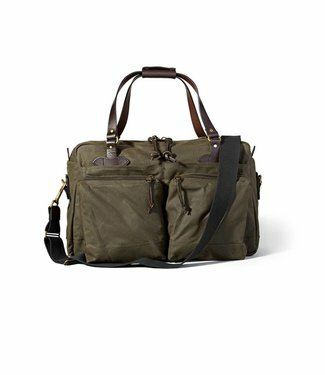 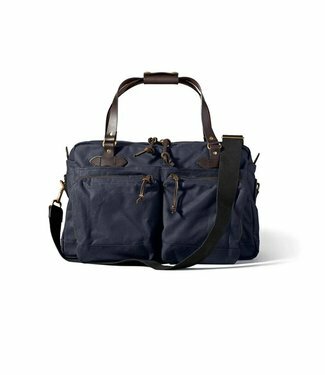 thermal-knit cotton for enhanced breathabilit..
Part briefcase, part duffle, this bag holds a ton and has po..